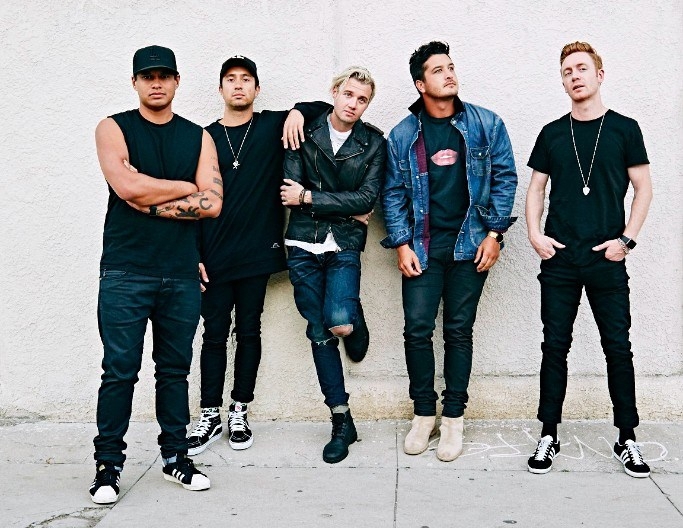 SIX60 are back on stage for The New Waves World Tour. SIx60 have spent much of recent time recording new music in New Zealand, London and America and are set to include some of that new music in this current tour. The band will be supported by Drax Project and Kiwi hip-hop musician Kings.